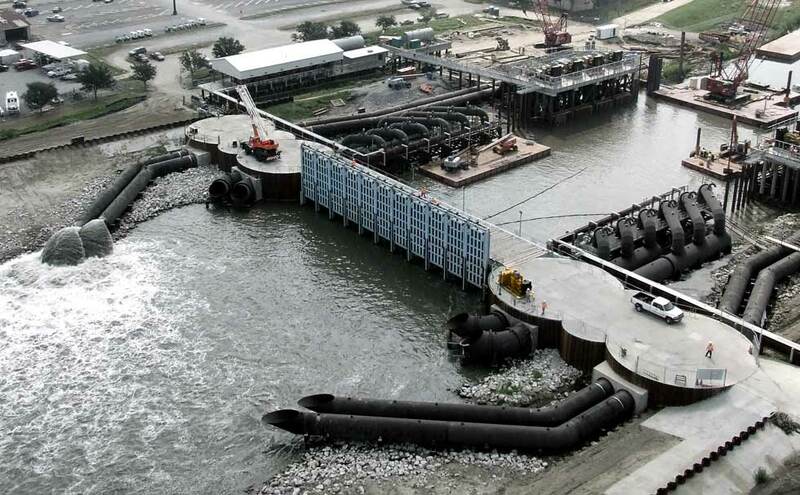 What We Do — Right of Way Services, Inc.
Atchafalaya Basin. Digital image. US Army Corps of Engineers New Orleans District. US Army Corps of Engineers, n.d. Web. 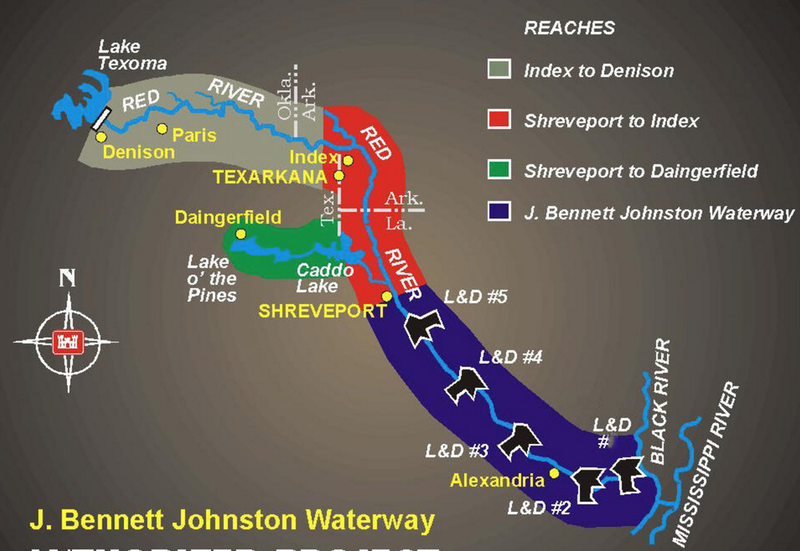 J. Bennett Johnston Waterway. Digital image. US Army Corps of Engineers Vicksburg Division. US Army Corps of Engineers, n.d. Web. 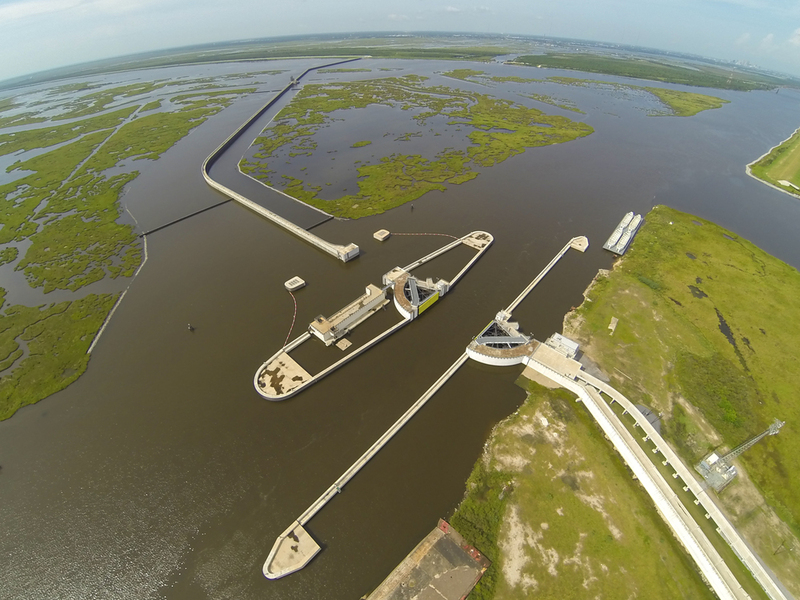 Seabrook Floodgate. Digital image. US Army Corps of Engineers New Orleans District. US Army Corps of Engineers, n.d. Web. MRGO. Digital image. 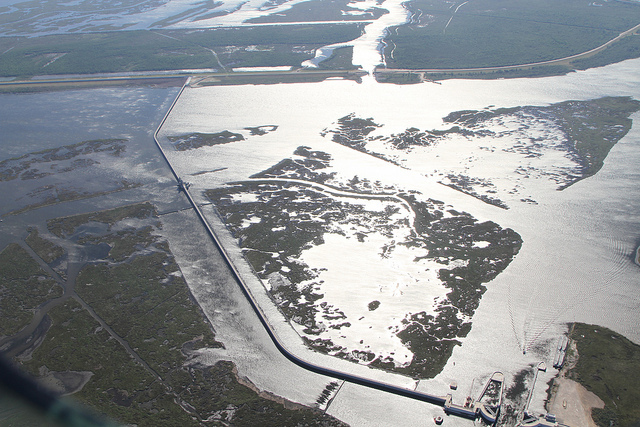 US Army Corps of Engineers New Orleans District. US Army Corps of Engineers, n.d. Web. 17th Street Pump Station. Digital image. US Army Corps of Engineers New Orleans District. US Army Corps of Engineers, n.d. Web. Digital image. 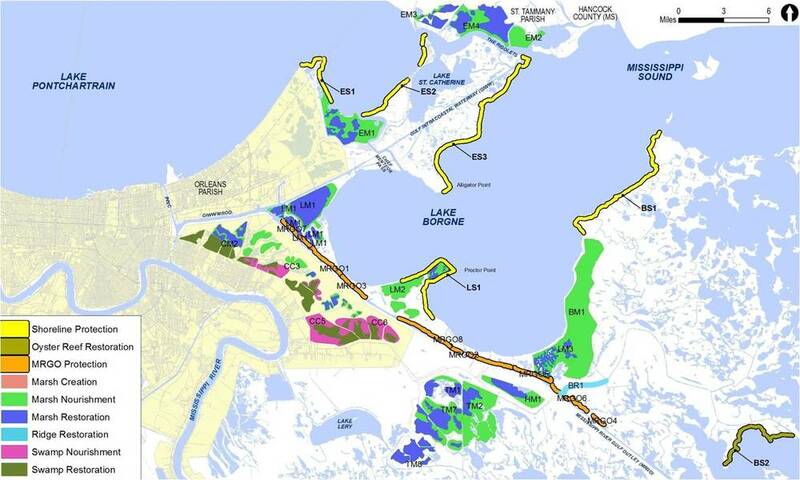 US Army Corps of Engineers New Orleans District. US Army Corps of Engineers, n.d. Web.